When you’re in a car accident, you typically collect Michigan no-fault benefits from your own auto insurance company. 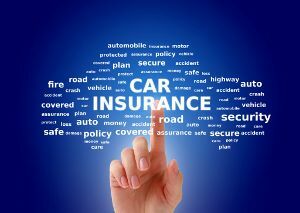 You might also get some benefits from the at-fault driver’s insurance carrier. But sometimes the at-fault driver’s policy may not fully compensate you for your injuries. This is why Michigan drivers need to purchase what is known as “underinsured motorist” coverage.